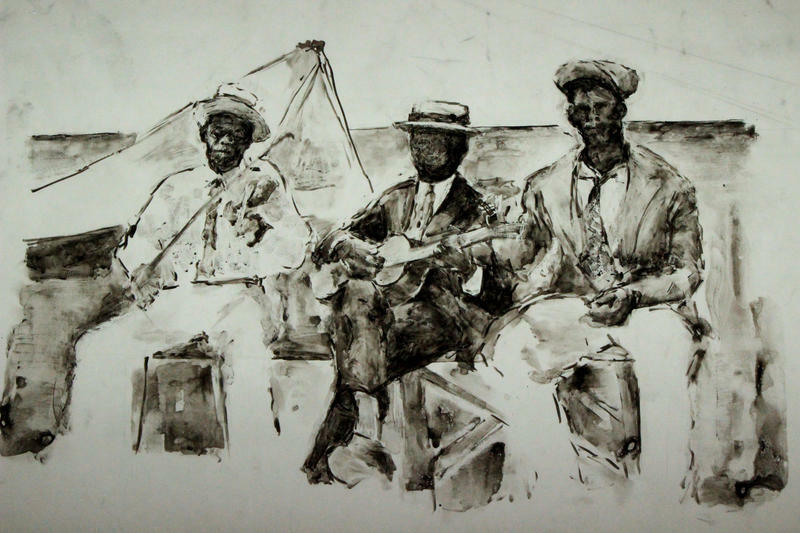 Simon Tatum created the series "Revisiting Early Cayman Photographs" by sketching with ink on acetate paper. He was awarded $500 in professional development funds for his work in the Undergraduate Visual Art and Design Showcase. 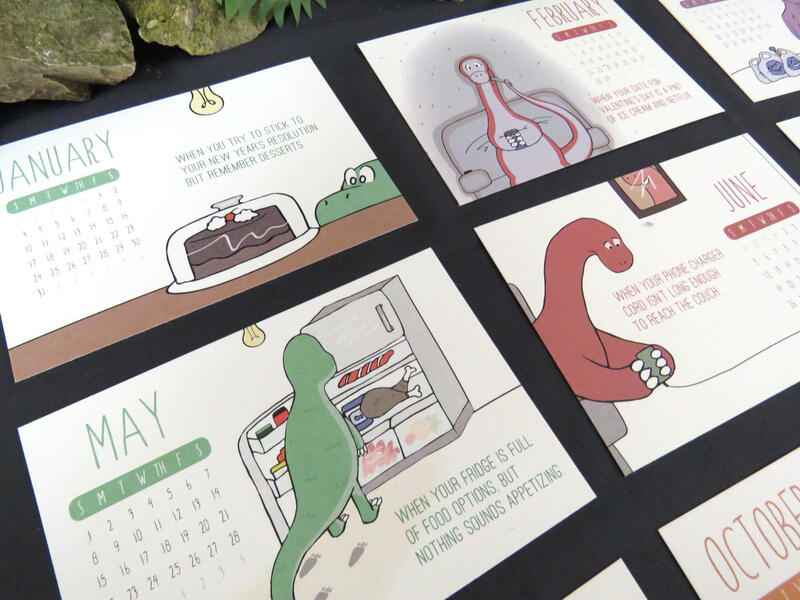 Kara Rinella's desk calendar "First World Problems as Portrayed by Dinosaurs" was inspired by combining the popular Internet meme with prehistoric protagonists. 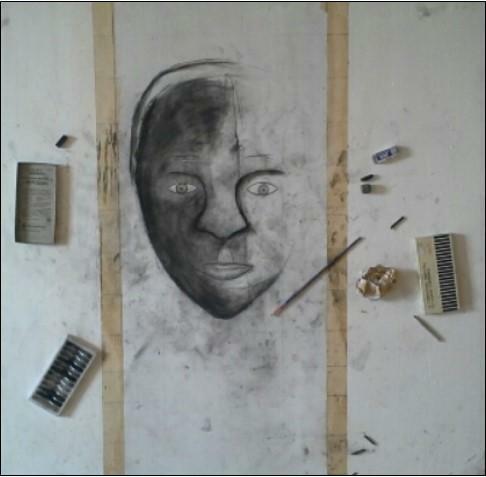 She won the People's Choice Award at the Undergraduate Visual Art and Design Showcase. Maddie Olmsted showed four pieces at the Undergraduate Visual Art and Design Showcase using 3-D embrodiery to explore mental illness. She was awarded $250 in professional development funds for her mixed media projects. 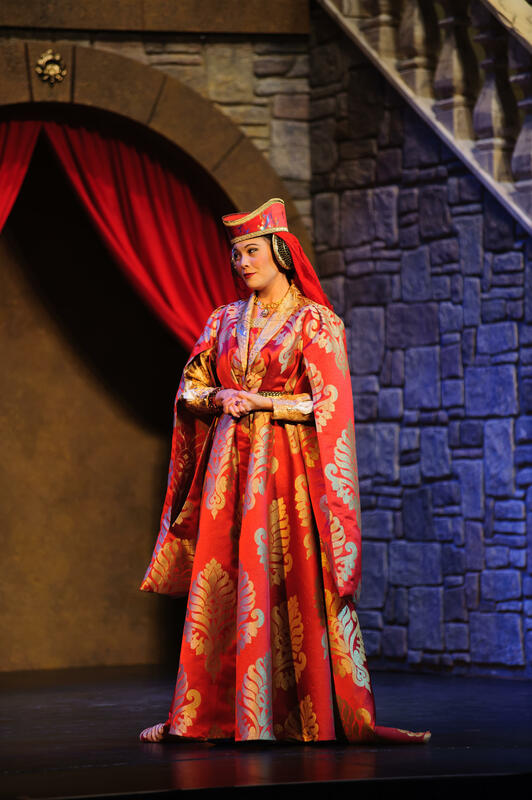 Caitlin Allen's costume for "Romeo and Juliet" appears on stage during the production. Allen was awarded $500 in professional development funds for her design at the Undergraduate Visual Art and Design Showcase. 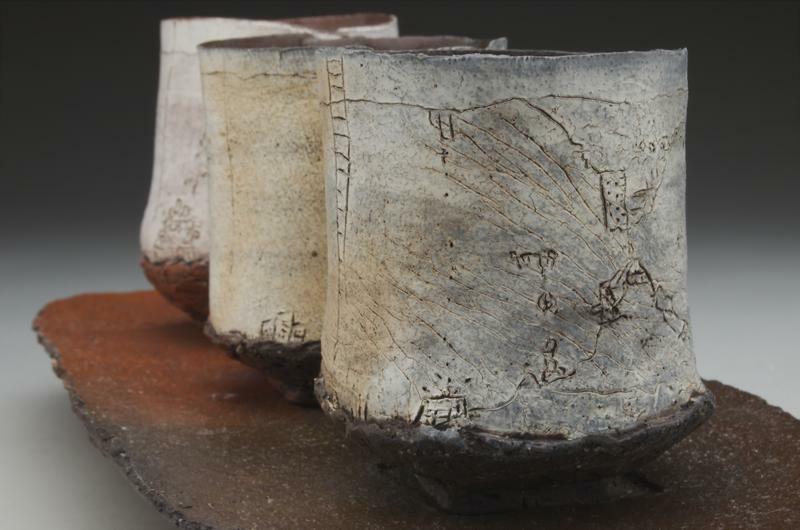 Brianna Hesse created "Functional Ceramic Vessels" which was inspired by how society and nature interact. She was awarded $500 in professional development funds as well as the People's Choice Award at the Undergraduate Visual Art and Design Showcase. Simon Tatum, an MU student from the Cayman Islands, is inspired by his culture. While researching Cayman history for his work, Tatum says he was surprised to find out what it means to be a modern Caymanian. A clip from our interview with Simon Tatum. MU senior and graphic design major Kara Rinella says her artistic style is drawn from the funny pages she read as a kid. A clip of our interview with Kara Rinella. 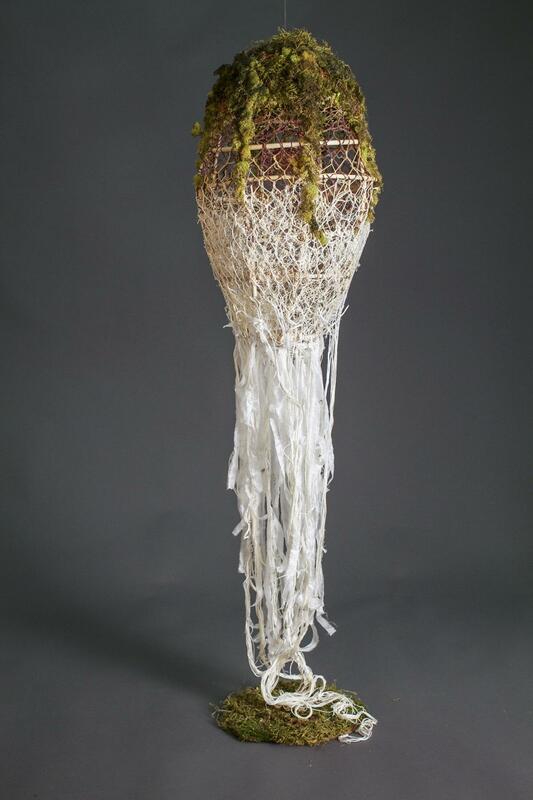 Maddie Olmsted mixes fibers and sculpture to create her pieces. She says her work started as a self-reflection of her own emotions and life experiences. A clip of our interview with Maddie Olmstead. Art can even come in the form of costumes. Caitlin Allen was given the daunting task of creating Renaissance gowns for MU Theater's production of Romeo and Juliet. A clip of our interview with Caitlin Allen. Brianna Heese says she found a love for ceramics in how it draws from the past, since the medium has been around for centuries. A clip of our interview with Brianna Heese. Creative teens in Columbia can also find a place to learn and even work as artists through the city's C.A.R.E. program. Jamila Batchelder, the C.A.R.E Gallery coordinator, says she was surprised by the first group of student artists she worked with last summer. A clip of our interview with Jamila Batchelder.